Flashback Friday – Travel, Family & Fun rolled into one! 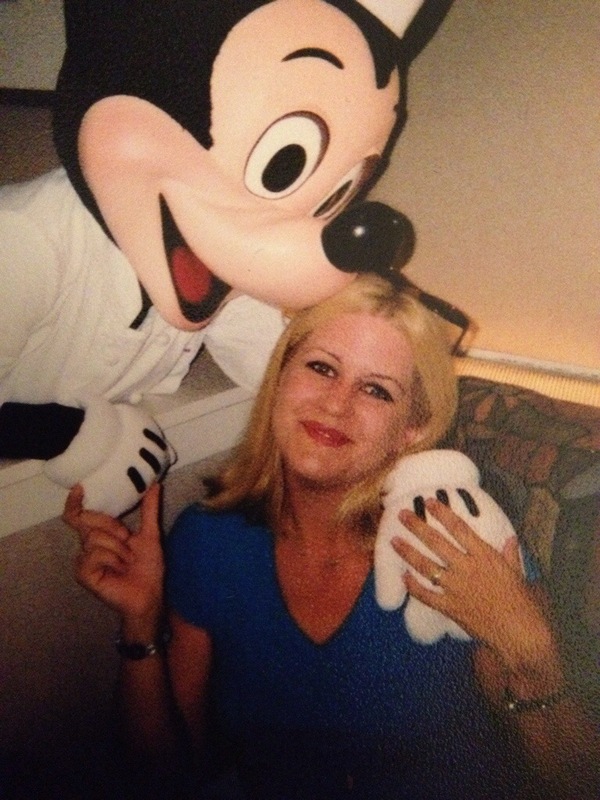 Me & my mouse Mickey! 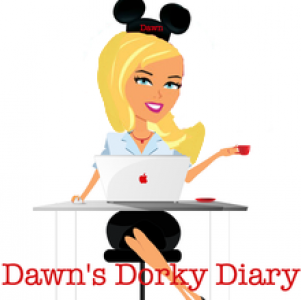 Next Post Disney FACT or MYTH?